Axiom Amnesia Briefs are an audio version of social and political commentary originally written as articles on AxiomAmnesia.com. Narration of these articles is provided by Heit And Cheri of The Axiom Amnesia Theory podcast. Colorism continues to rear its ugly head--this time with "light girls" claiming a form of intra-racial discrimination that amounts to "reverse colorism". On this episode of The Axiom Amnesia Theory, Heit & Cheri discuss the murder of Cheri's childhood classmate, video of a little girl crying because white kids don't want to be her friend, Black kids in predominantly white schools, the documentary "Light Girls", call for donations and possibility of corporate sponsorship, man who awoke from a coma after 12 years, rules for babysitting other peoples' kids, and more! 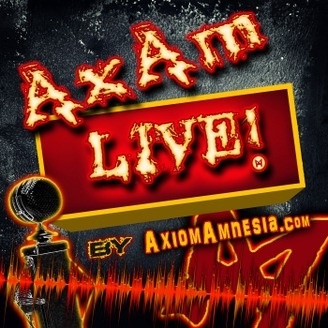 Call us at (214) 997-3793, or email feedback@axiomamnesia.com with your comments about the show or anything else you want us to know. 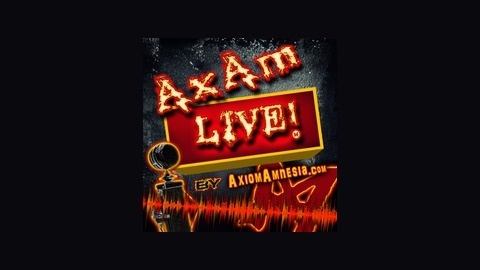 Don’t forget to listen to AxAm Live! Radio, streaming 24/7 with the best variety of informative talk radio and hot music around! Also check out iSeeIT–our new video site! Episode 527: Somebody’s Gonna Have To Die!